A proliferation of digital spying tools in recent years has helped generate a surge in sophisticated espionage operations, once mostly the purview of major powers like the United States and Russia. Now, small countries, corporations and even simply wealthy people looking to settle scores can all hire private firms to conduct intelligence operations. A New York Times investigation detailed this new era of digital warfare and the multibillion-dollar industry behind it. Two firms — NSO, an Israeli company, and DarkMatter, based in the United Arab Emirates — have hired former government hackers to help their government clients not only hack criminal elements like terrorist groups and drug cartels but in some cases to also act on darker impulses, targeting activists and journalists. Governments rely on surveillance as part of legitimate law enforcement investigations. NSO, selling technology created by graduates of Intelligence Unit 8200 — Israel’s equivalent of the National Security Agency — says it “helps government agencies prevent and investigate terrorism and crime to save thousands of lives around the globe.” Mexican officials have credited NSO technology as pivotal in helping to track and capture El Chapo, the drug lord convicted in New York last month. 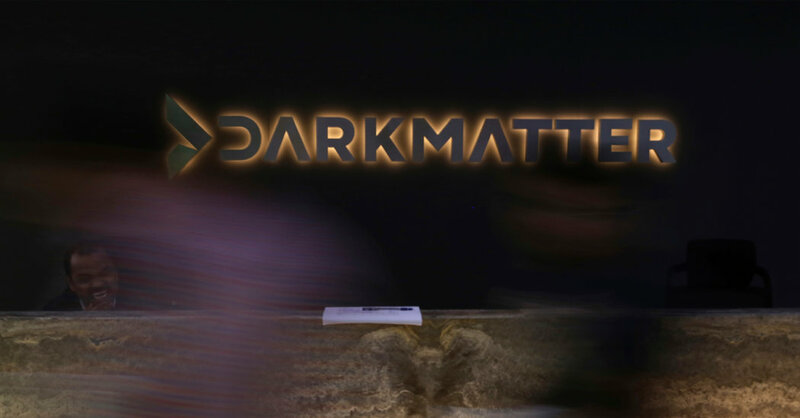 DarkMatter helps with internal security in the United Arab Emirates, former employees said, thwarting terrorism and helping the police solve crimes. But the Mexican government is also suspected of using NSO tools to spy on its own citizens, including journalists and activists. Saudi Arabia was also accused in a lawsuit of using NSO tools to spy on associates of Jamal Khashoggi, the Washington Post columnist who was killed in October by Saudi operatives in the kingdom’s embassy in Istanbul. The government of the United Arab Emirates used both DarkMatter and NSO tools to spy on Ahmed Mansoor, a prominent human rights activist, The Times found. The proliferation of companies trying to compete in what Moody’s estimates is a $12 billion market for so-called lawful intercept spyware has set off a fierce competition to hire American, Israeli and Russian veterans of the world’s most sophisticated intelligence agencies — and for the companies to poach talent from one another. NSO’s business model appears to be paying off. Francisco Partners, a private equity firm, purchased a 70 percent stake in the company for $130 million six years ago. This year, NSO had a valuation of just under $1 billion. F.B.I. agents and federal prosecutors in Washington are trying to determine whether any Americans working for DarkMatter broke United States law. Investigators are examining whether DarkMatter employees committed internet fraud if they hacked into American servers or email accounts such as Google or Yahoo or whether they violated export laws. The Americans, some of whom worked for the N.S.A. and the C.I.A., should have sought an export license from the United States government when they accepted jobs at DarkMatter, according to people familiar with the investigation. But DarkMatter defenders say foreign companies do not need to apply for an export license and the Americans provided no technical data or secret tools to the Emirati government, nor were they engaged in training or assisting Emirati military forces. Stress landed me in the hospital. The prescription was my first ‘me-cation’. November 18, 2018 Comments Off on Stress landed me in the hospital. The prescription was my first ‘me-cation’.